A pretty good forex trading week for the HLHB System, as it gained pips from both EUR/USD and GBP/USD. The system started the week on a weak note thanks to EUR/USD ranging tighter than my pants after the holidays. 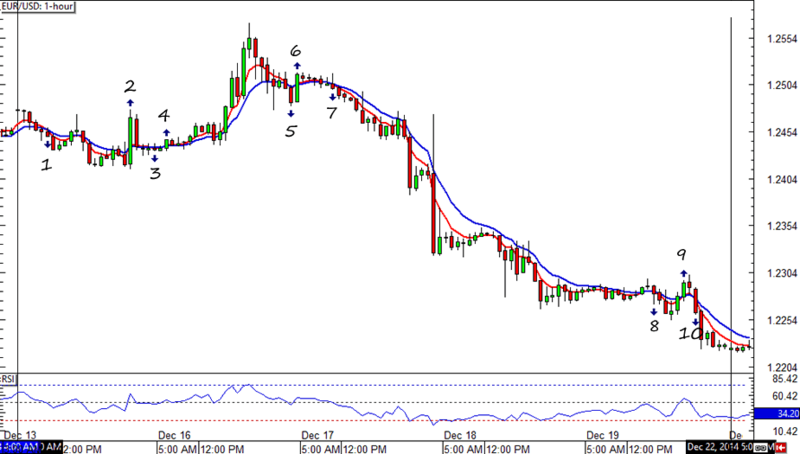 Luckily, the 7th signal was validated, and was able to catch a full 200 pips for the system. 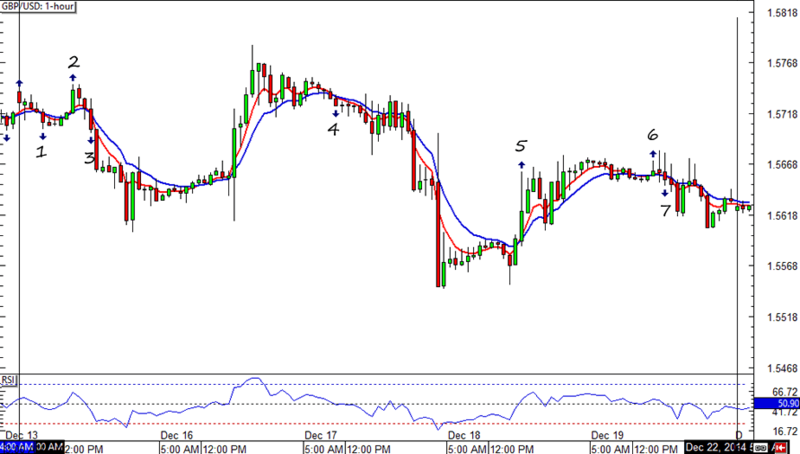 By the end of the week the HLHB System is up 105 pips from EUR/USD. Woot! Though GBP/USD didn’t show monster one-directional moves throughout the week, the HLHB System was able to validate more signals that brought pips than those that turned out to be fakeouts. The week ended with a close 6-pip win for the system. Phew!